Our clinical partners at Barts and Guy's will provide access to CVD patient data and allow us to test the prototype system as a decision support tool for personalized diagnostics of ischaemic cardiac disease. This testing will be carried out in several iterations, as the tool is reviewed and refined as research results and a proof-of-concept software prototype become available. The UK Biobank Imaging (UKBB) Study aims to conduct detailed MRI imaging scans of the vital organs of over 100,000 participants, making it the largest population imaging study in the world. Over 7,000 participants have already been scanned, and SmartHeart will be provided access to this data. Siemens will support the programme through on-site senior MR clinical scientists and provide access to their latest MR acquisition and reconstruction software. In addition, they will support our research activities through current and future co-funded studentships in the KCL/ICL CDT in Medical Imaging. Philips are interested in the development and evaluation of novel MRI and Machine Learning techniques, for early detection and for a more quantitative diagnosis of heart disease. Philips will support the SmartHeart programme through on-site senior MR clinical scientists and provide access to their latest MR acquisition and reconstruction software. 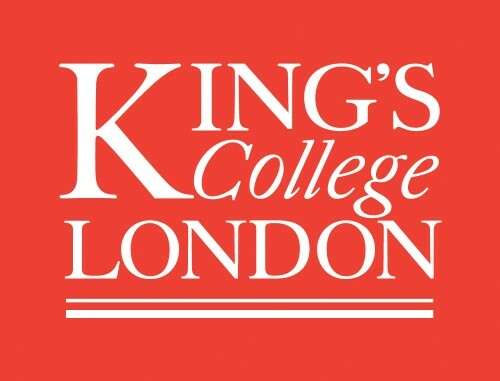 In addition, they will support our research activities through current and future co-funded studentships in the KCL/ICL CDT in Medical Imaging. Perspectum Diagnostics is a company with expertise in diagnostic medicine, medical physics and image analysis and with experience in the commercialisation of medical imaging software. By committing 4 person-years of post-doctoral MR imaging expertise to SmartHeart, Perspectum Diagnostics will provide us with specific expertise on relevant IP in metabolic syndrome, and associated risk factors for heart disease. This close interaction with our industrial partner will potentially have a large impact on understanding the link between cardiovascular and fatty liver disease.